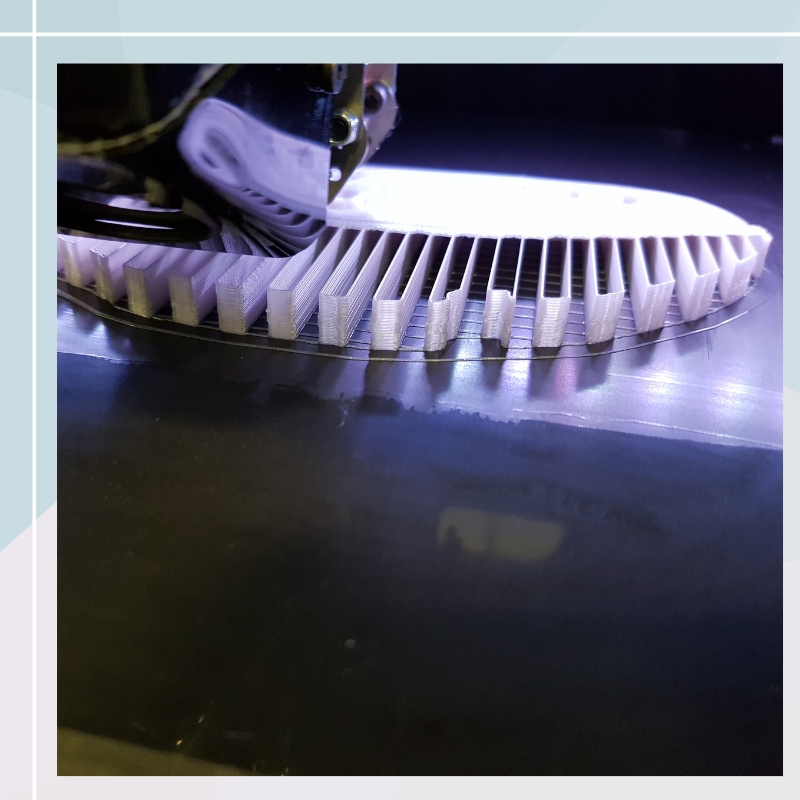 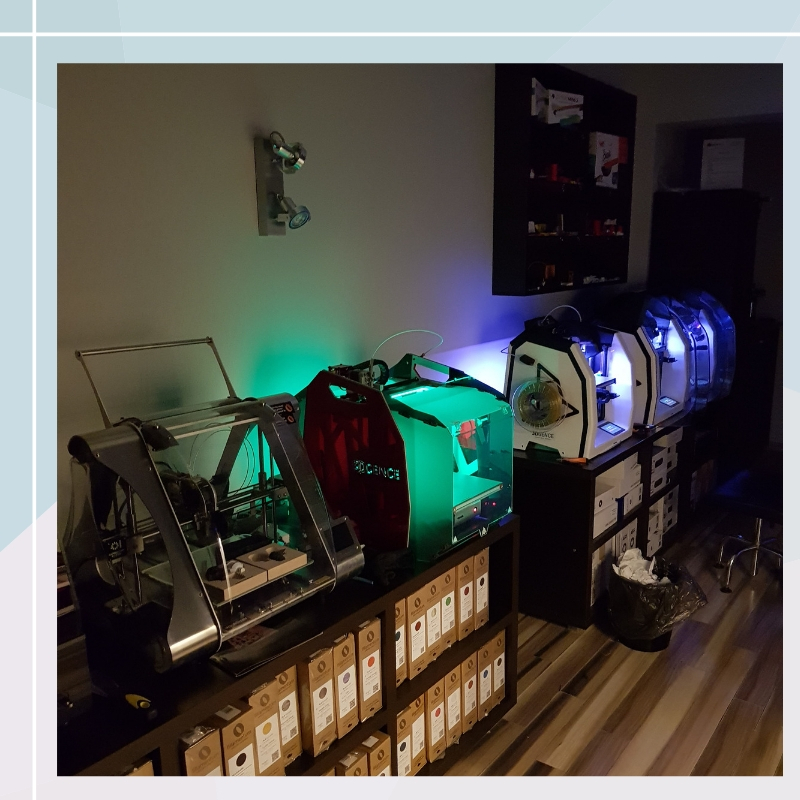 3Dbgprint is specialized in the 3D technologies – sale, maintenance, training, 3D services and development of research projects. 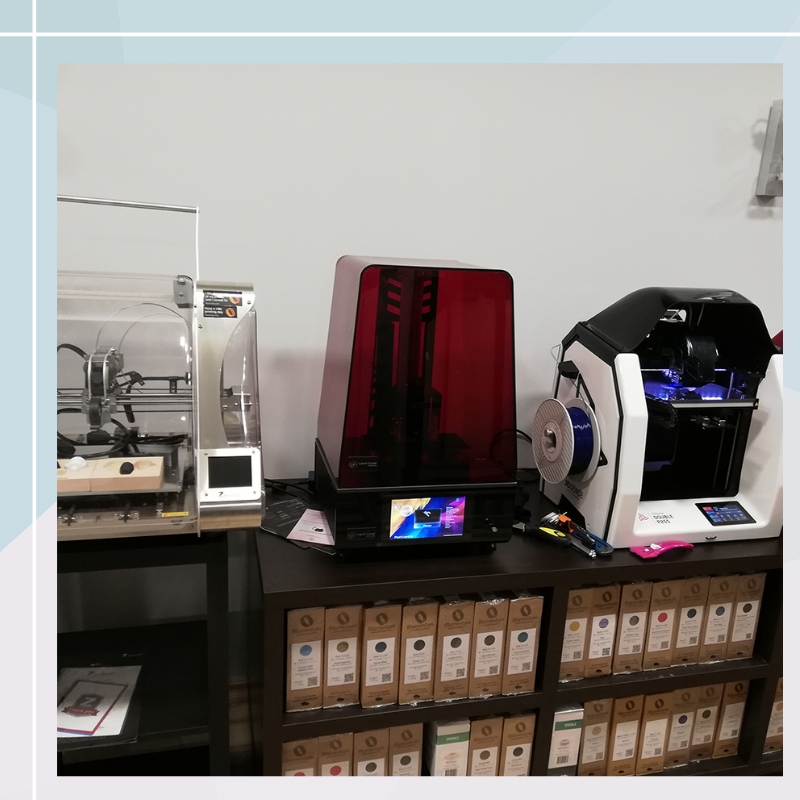 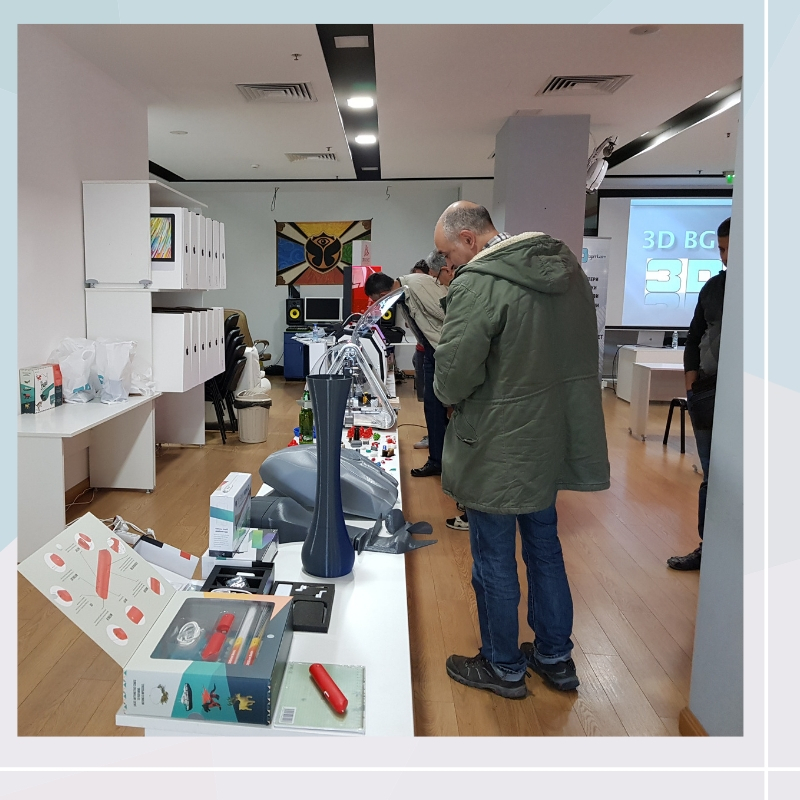 3Dbgprint has its own showroom where you can get acquainted with the latest trends and technologies in 3D printing. 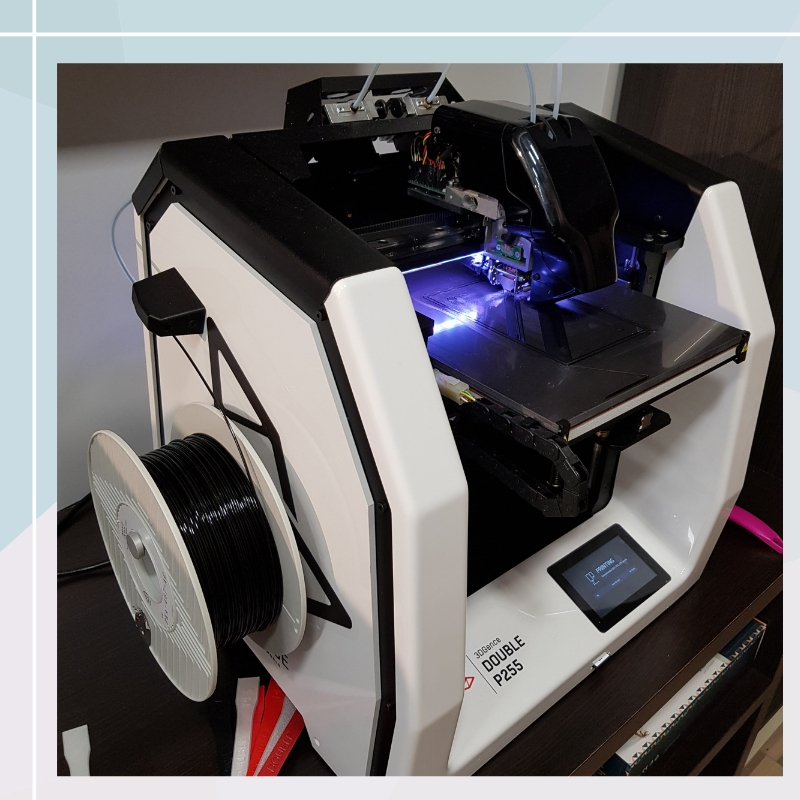 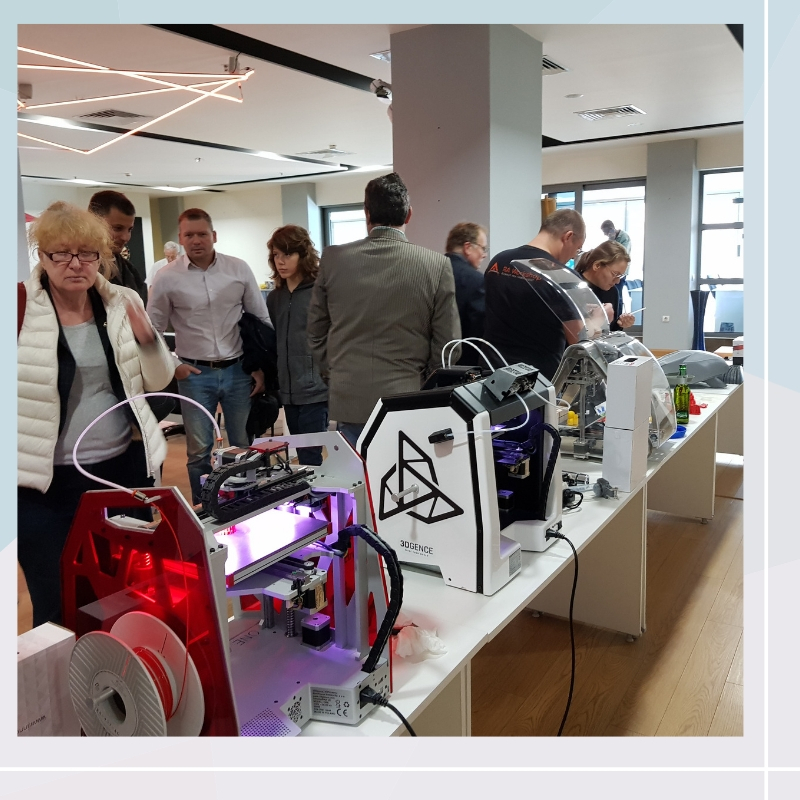 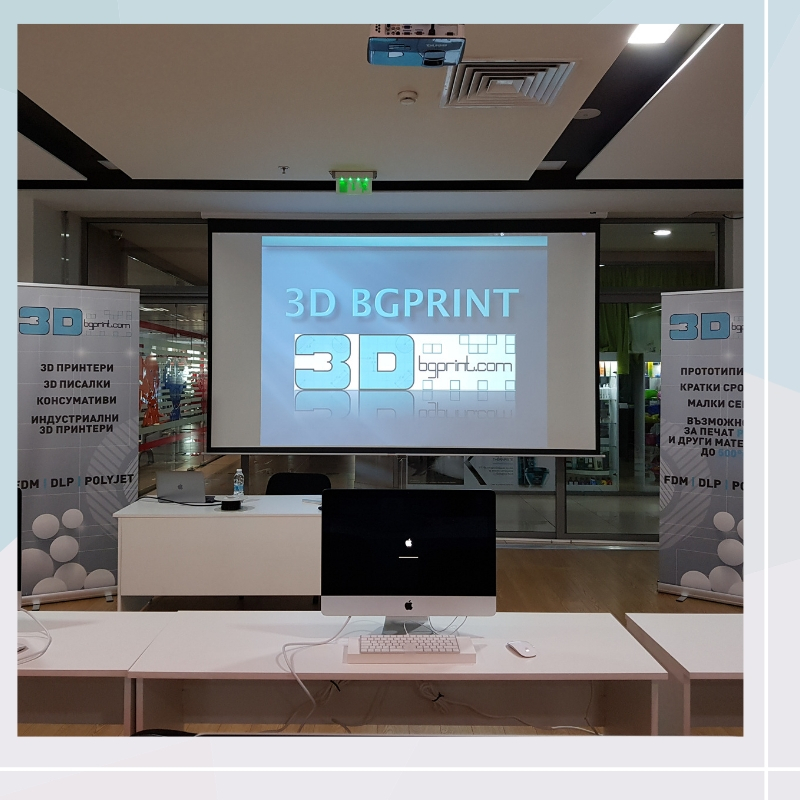 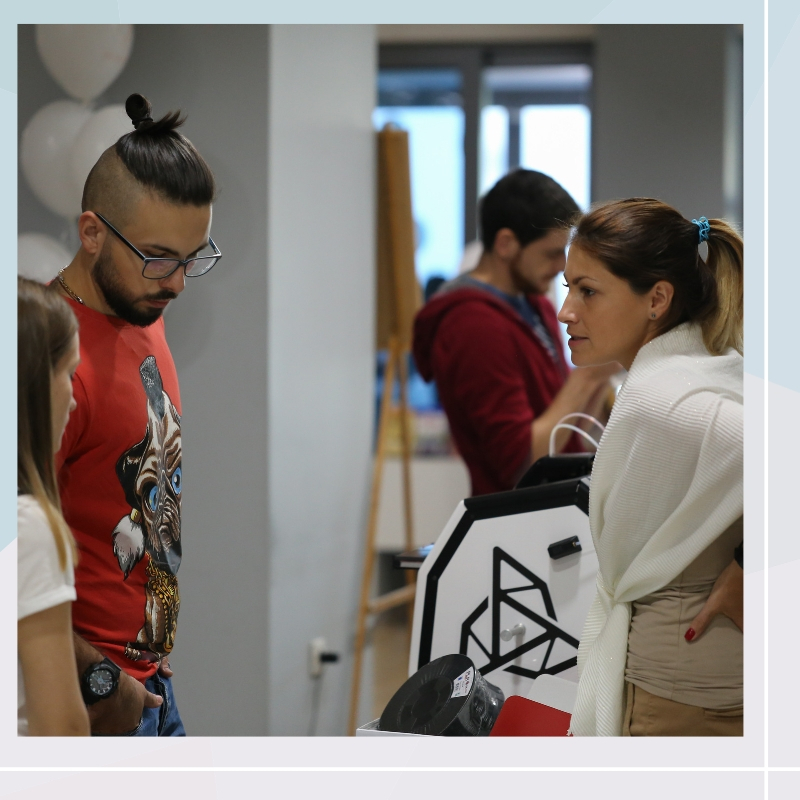 3Dbgprint is an exclusive representative for Bulgaria and the region. 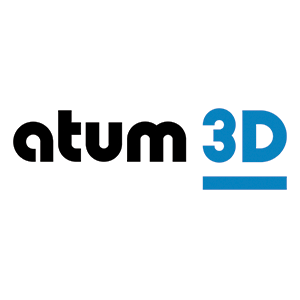 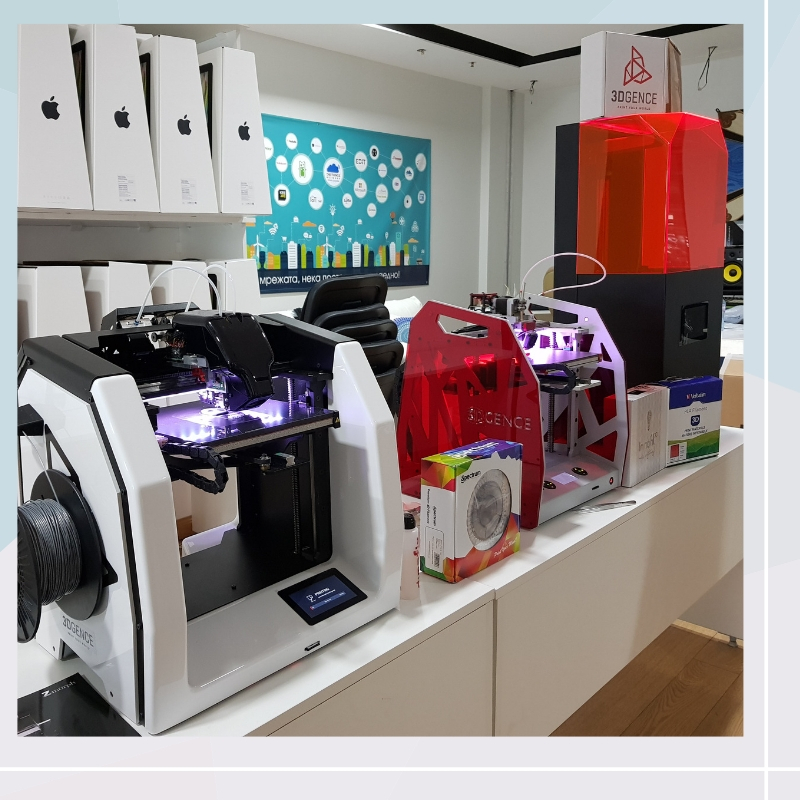 We have been trusted by leading manufacturers of 3D printers and materials. 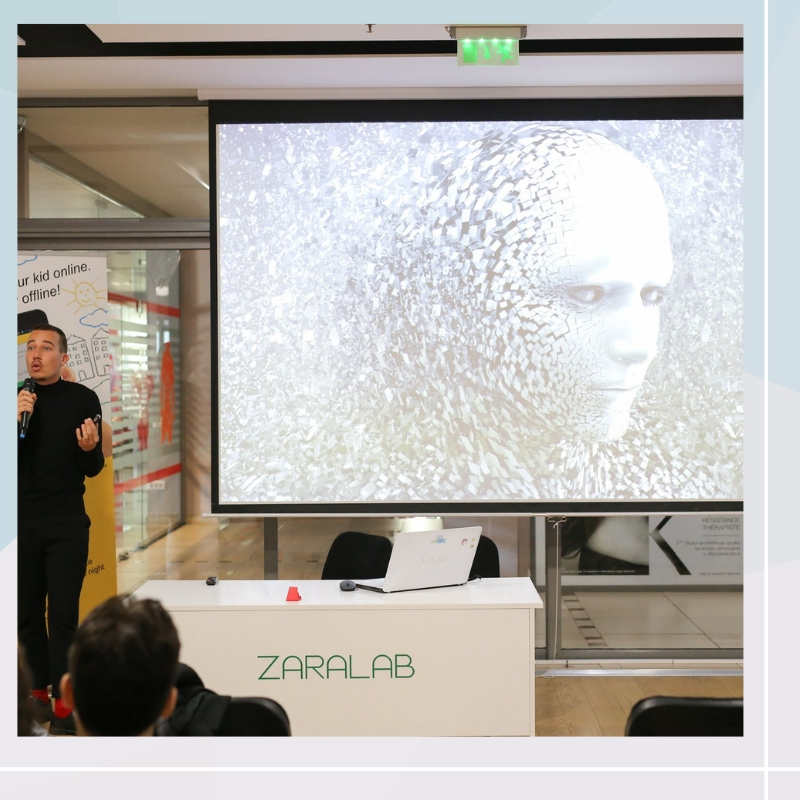 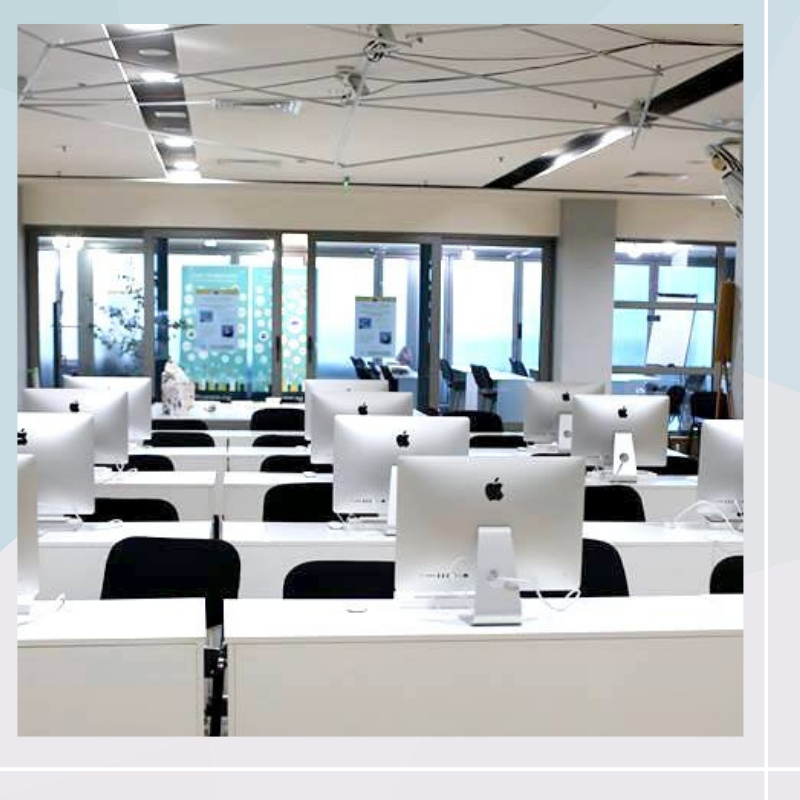 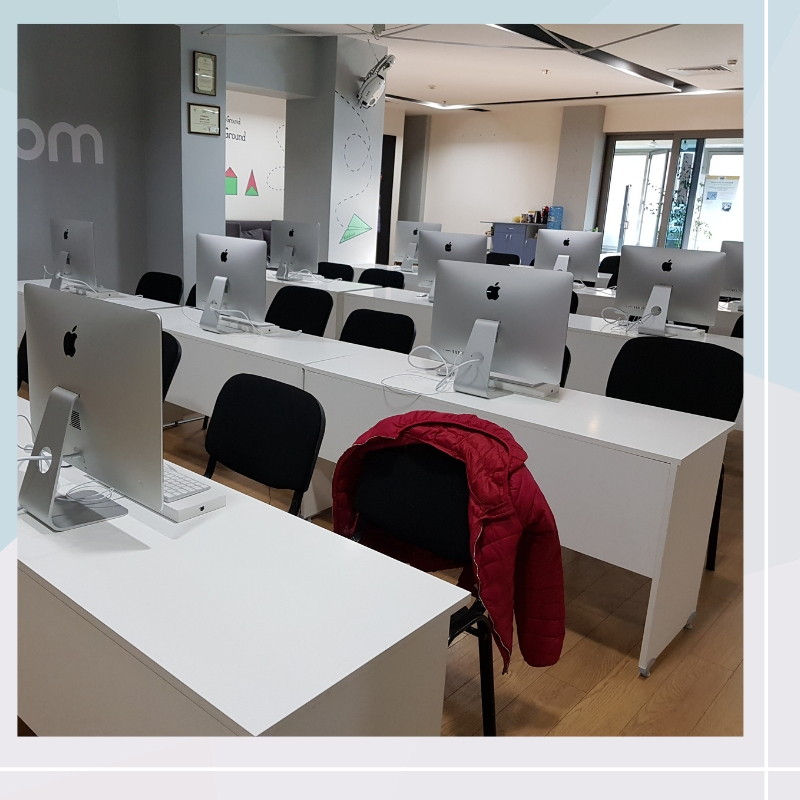 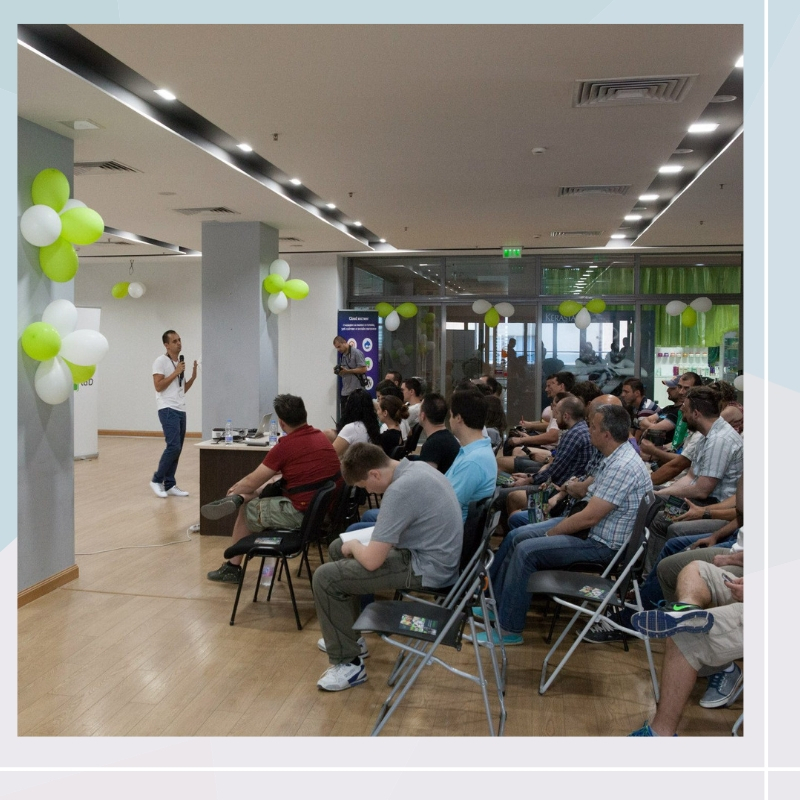 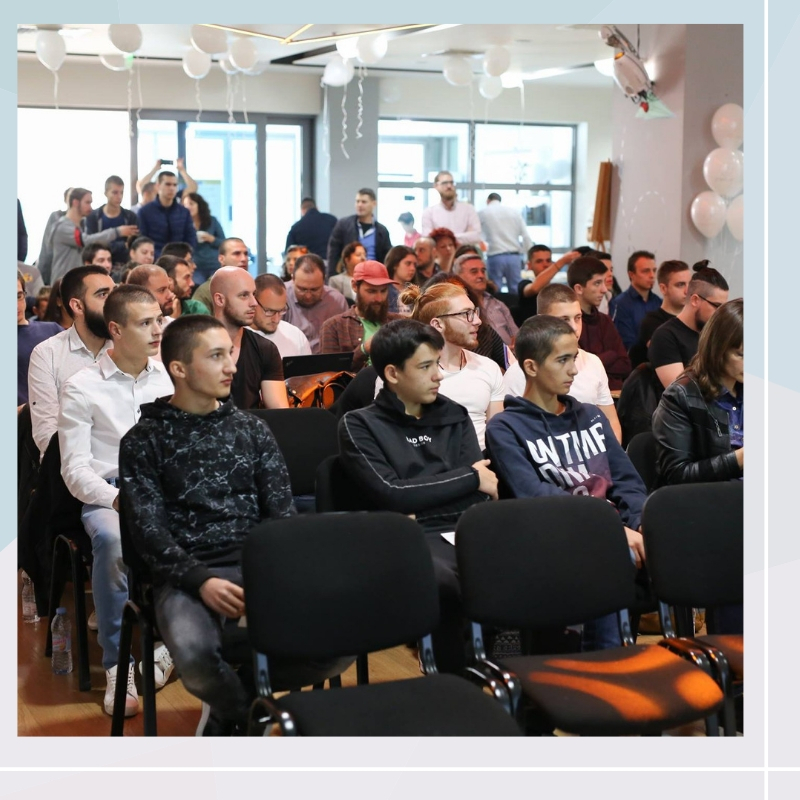 We have our own training center for 3D technologies in Stara Zagora City – “Zaralab Academy”. 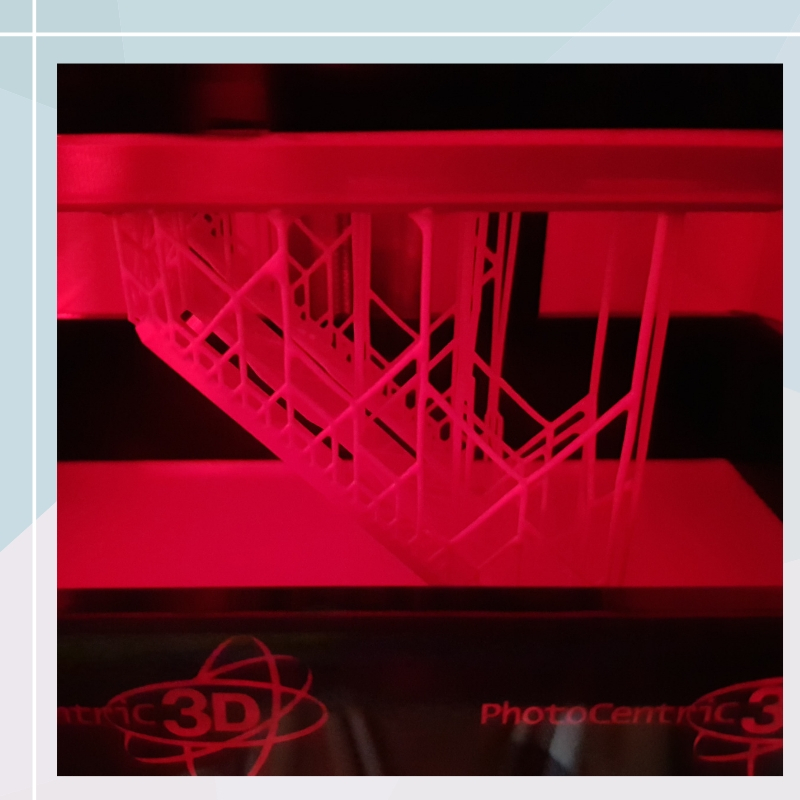 3Dbgprint’s team participates in international conferences and events. 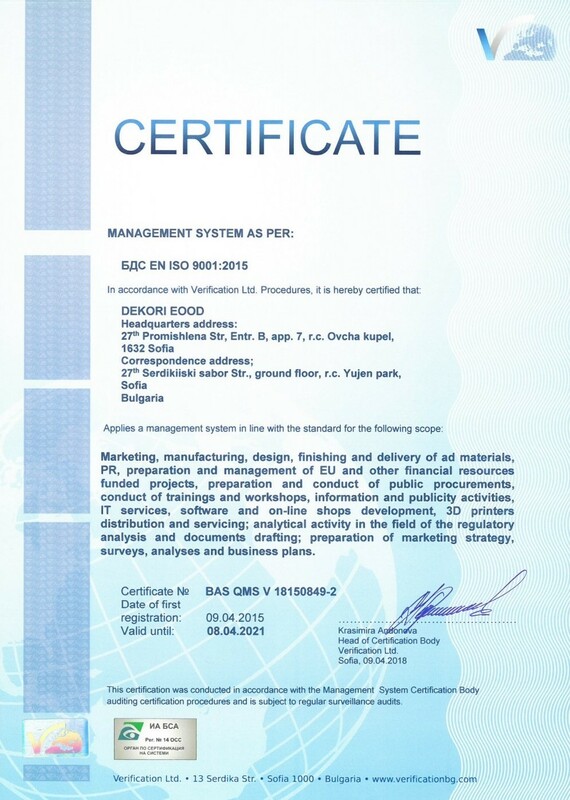 3Dbgprint is certified and works under internationally recognized ISO 9001 and ISO 14001 standards. 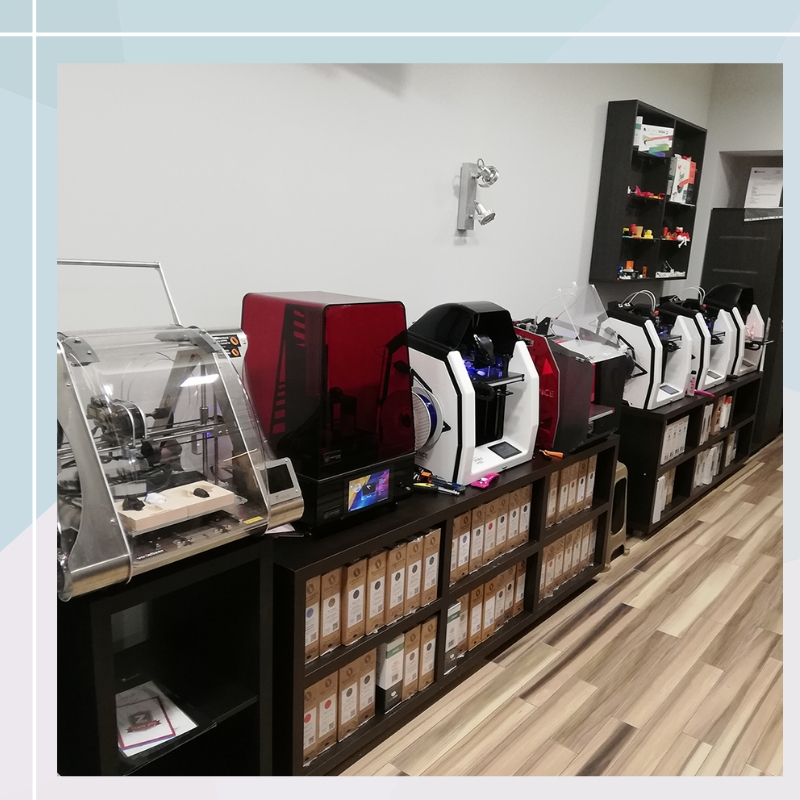 We have our own base with over 15 3D printers with different technologies and capabilities. 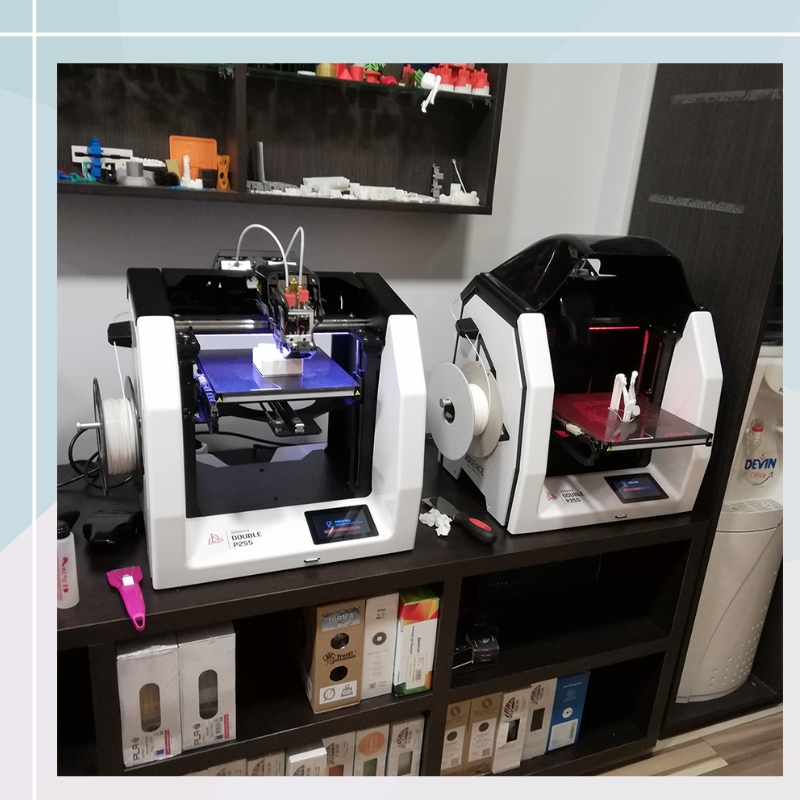 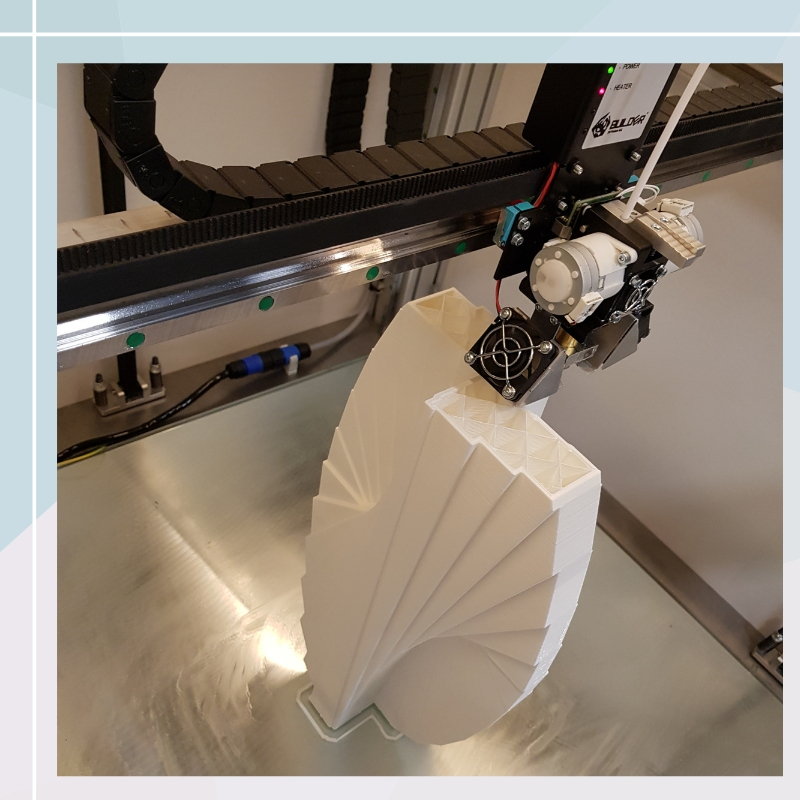 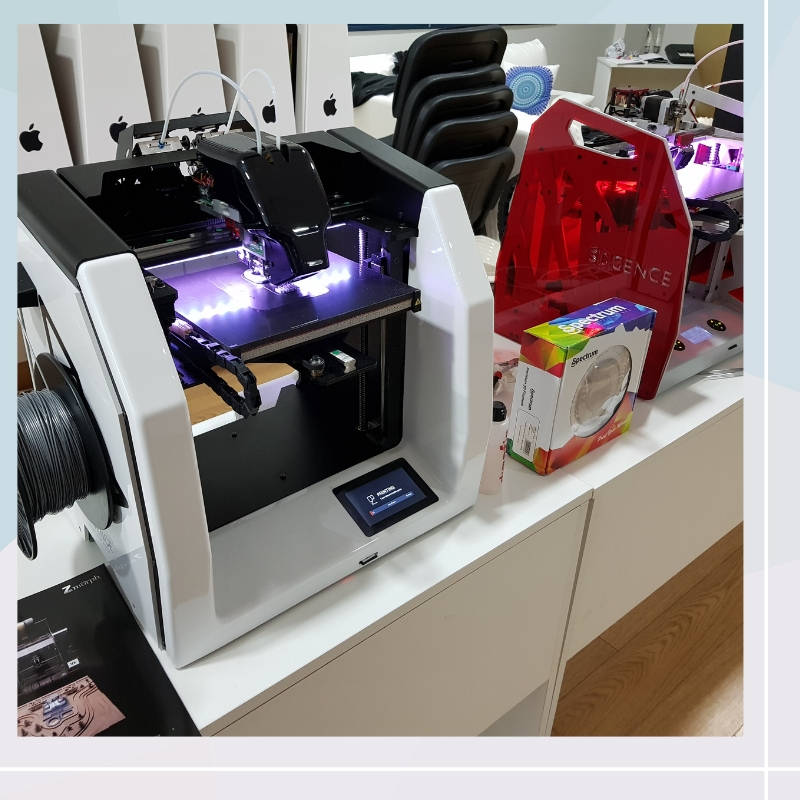 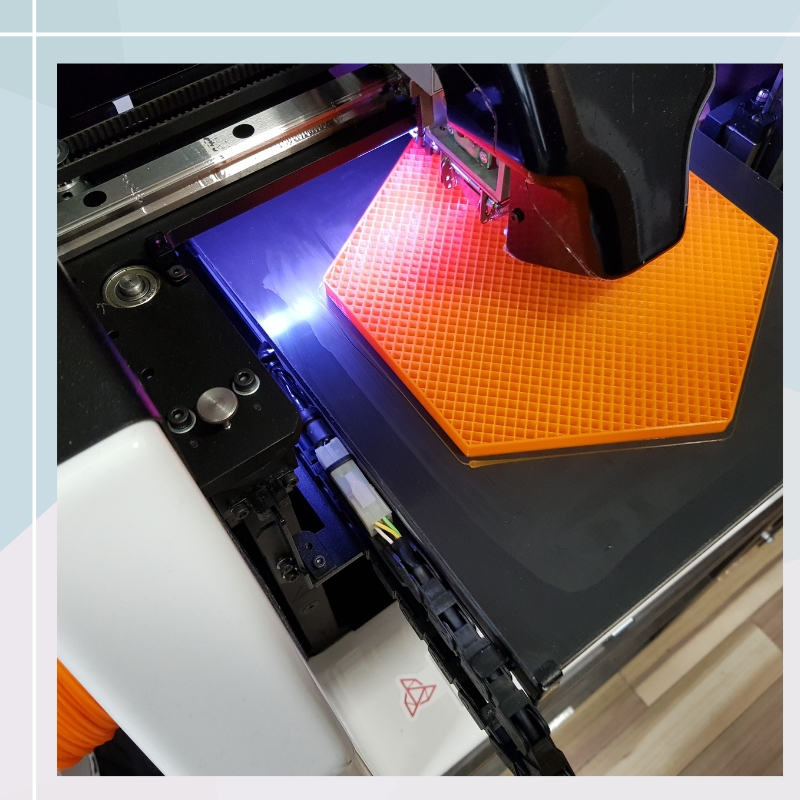 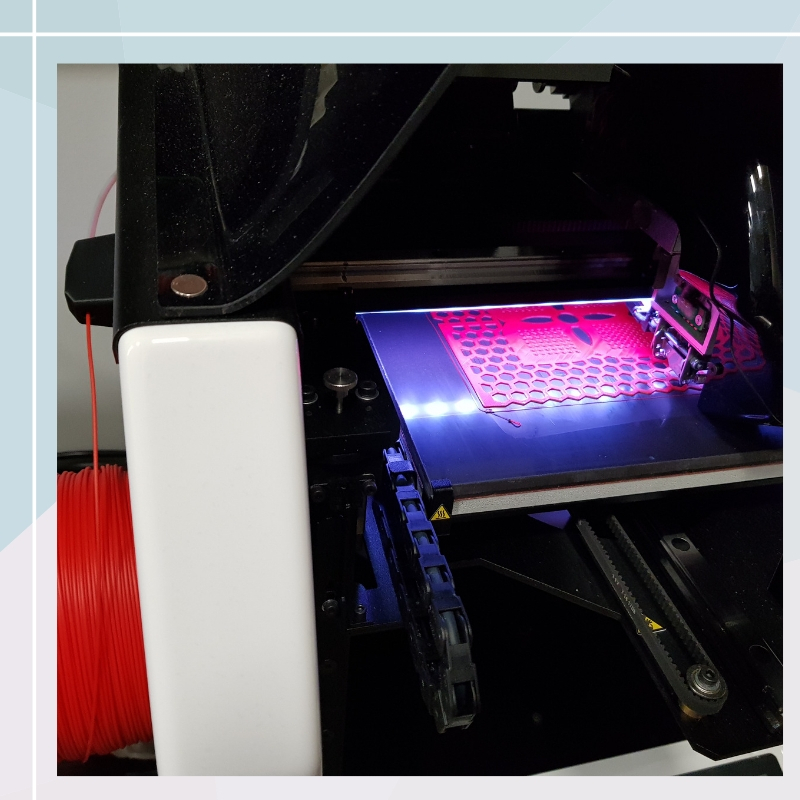 With the development of the 3D printing, the idea of creating a workshop for 3D printing and prototyping has begun and so in 2012 we created the company Dekori Ltd. and the trademark 3Dbgprint. 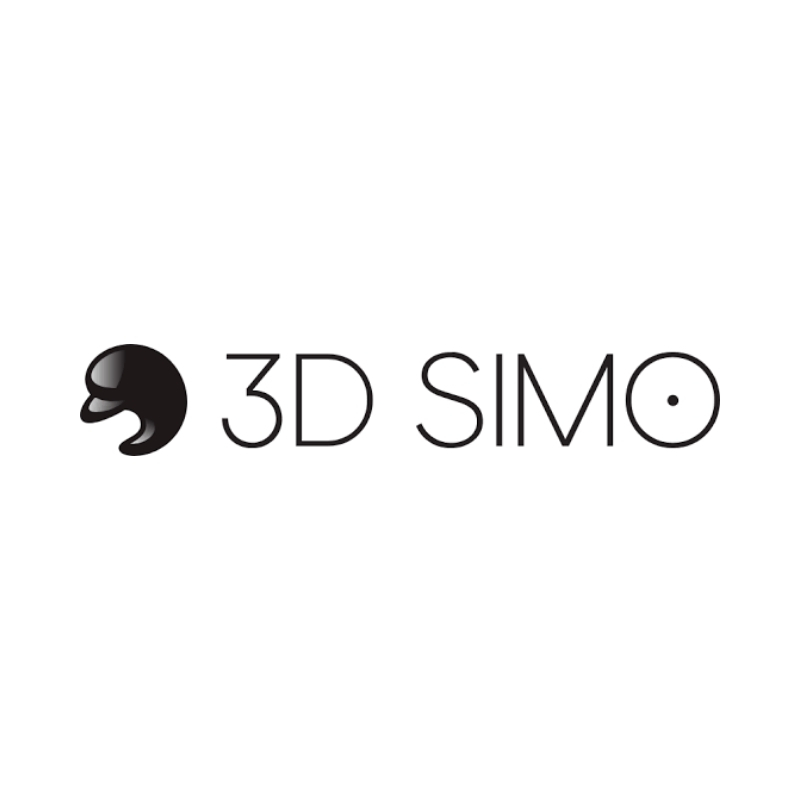 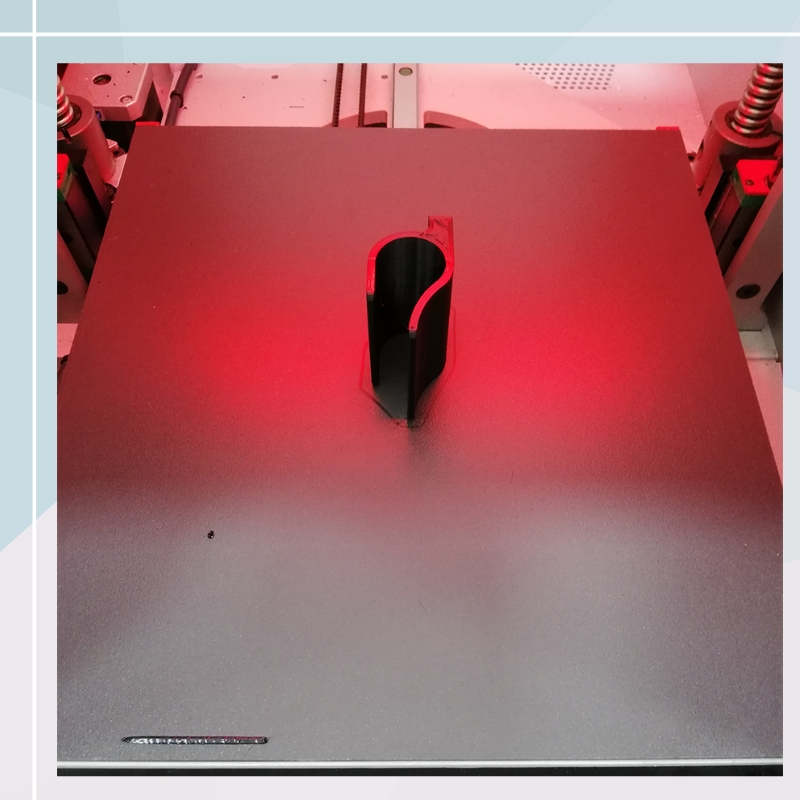 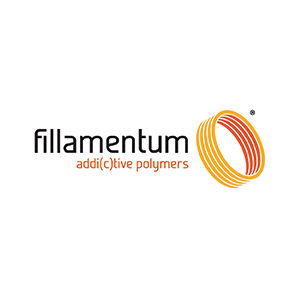 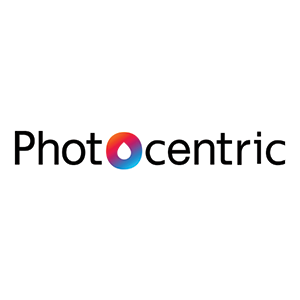 We started offering everything for 3D technologies – printers, consumables and 3D services. 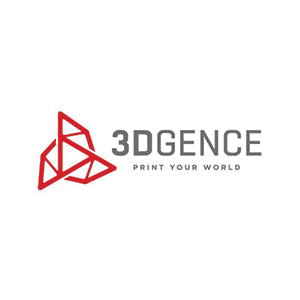 3Dbgprint offers a full range of high quality 3D printers, materials and training. 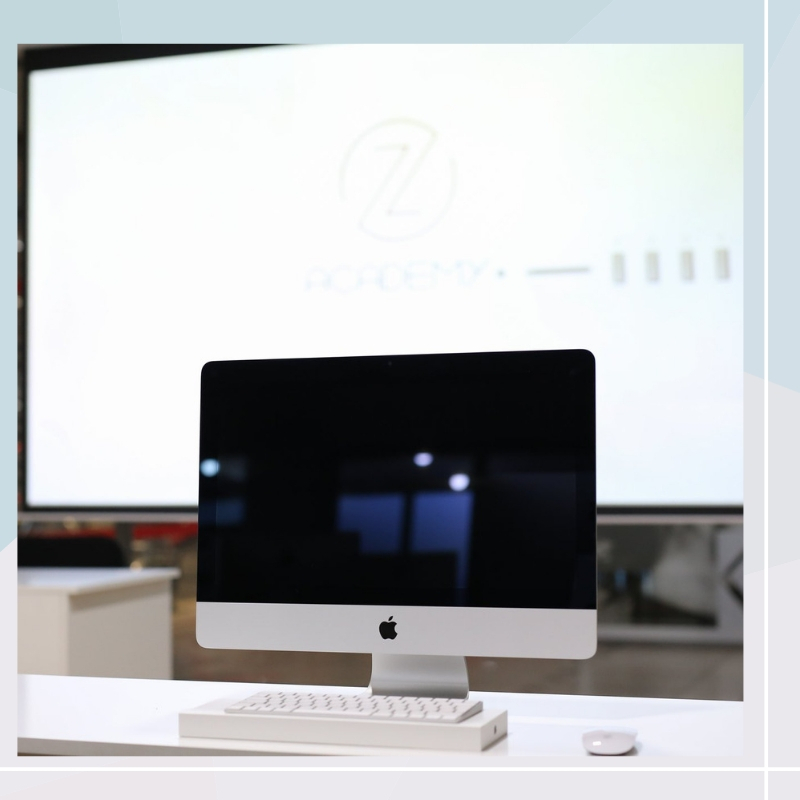 We have a high-tech workshop with various of 3D technologies (FDM, LCD, PolyJet, etc.) 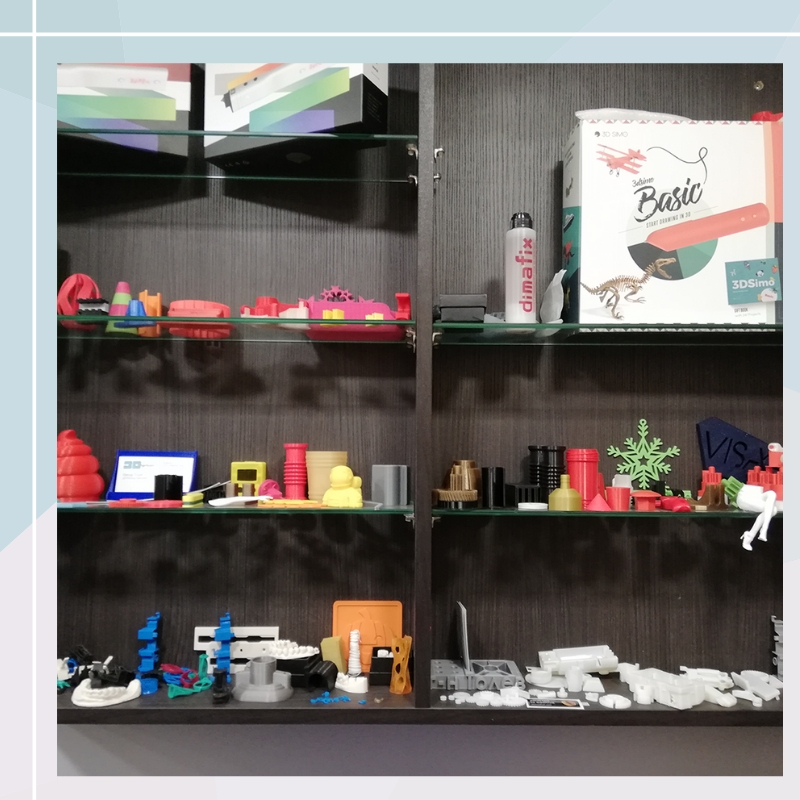 to create objects in the best and most expedient way.